Hiwest Technology Sdn Bhd is a company that specialist in refractory, insulation products and services. Our main office is located in Shah Alam, Selangor, Malaysia. 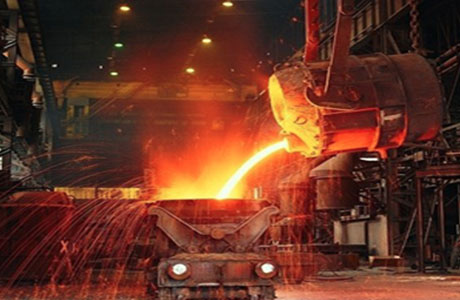 We specialized in design & supply of ovens, kilns & furnaces, refractory lining design, high & low temperature insulation materials, temperature controllers, t/couple & process control system, kiln-car super-structures & low mass systems, wear & chemical resistant lining, equipment & machineries for heat consuming industries and mycrete refractory castable. * Design & Supply of Ovens, Kilns & Furnaces. * Refractory Lining Design, Supply & Installation. * High & Low Temperature Insulation Materials Supply & Installation. * Temperature Controllers, T/Couple & Process Control System. * Kiln-car Super-structures & Low Mass Systems Design & Supply. * Wear & Chemical Resistant Lining Design, Supply & Installation. * Equipment & Machineries For Heat Consuming Industries. * Mycrete Refractory Castable. Pulp & Paper, Chemical & Food Industries. 17, Jalan Teluk Batu 2, Sek 36, 40470 Shah Alam, Selangor, Malaysia.